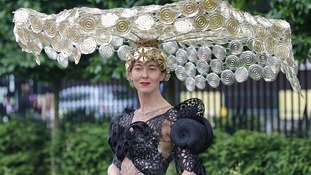 Racegoers are preparing for Gold Cup Day, also known as Ladies' Day, one of the highlights at Royal Ascot. 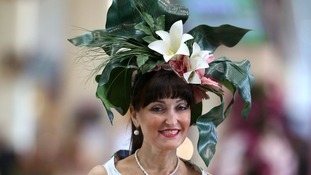 Ladies' Day is known for its display of flamboyant and exotic hats and the most extravagant creations. 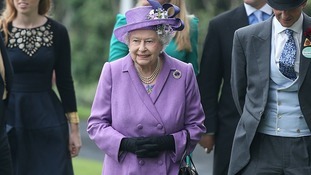 Racegoers also traditionally bet on the colour of the hat the Queen will wear on the day. 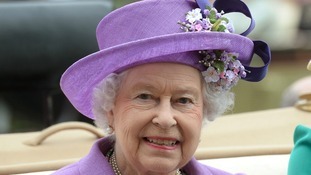 Bookmakers Coral believe she will wear a blue hat and makes the colour its 3-1 favourite. However, punters have been backing purple and its odds have fallen from 8-1 to 5-1. 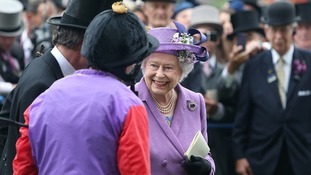 The Queen will be hoping her horse Estimate triumphs in Royal Ascot's Gold Cup today as the famous race stages its Ladies' Day. 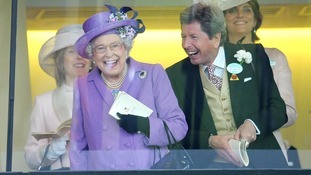 Over the years the Queen has had 21 winners at the Royal Ascot. 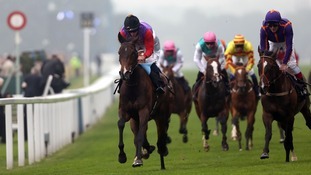 This year her filly is a favourite to win. 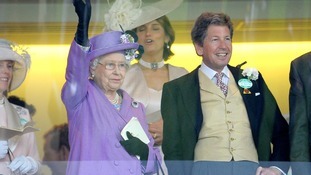 Gary Lineker, Katherine Jenkins and Aishwarya Rai Bachchan were among the famous faces who visited Royal Ascot today. The famous five day meeting at the Berkshire racecourse is known for its array of celebrity visitors as well as its racing. Welsh classical singer Katherine Jenkins said she was attracted to the glamour of the event: "I love Royal Ascot, it's just so old-fashioned - old-fashioned glamour, old-fashioned traditions."